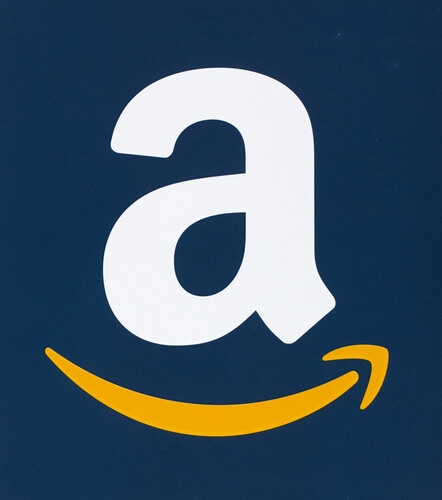 Amazon and Apple do not want anything to do with the Bloomberg report. It has become pretty clear that one of the parties is not really telling the truth. However, so far, no one really knows who is doing all the lying. Last week on the morning of Thursday, Bloomberg published a real bombshell of a story. The Bloomberg story claimed that the government in China made use of many tiny microchips in order to infiltrate various data centers of Amazon and Apple. For their part, Amazon and Apple, have officially responded with categorical and unusually specific denials. Because of that, it had become pretty clear that someone had made a big mistake. 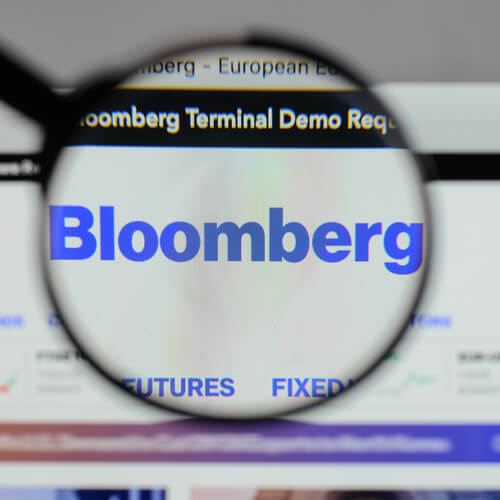 However, even after 24 hours had passed, it still did not become clear whether it was Bloomberg who made a big mistake or the technology companies themselves. On the afternoon of that very same Thursday, Apple officially laid out the company’s case which went against the Bloomberg story. The company’s case came in the form of a pretty length post on Apple’s official website. That post from Apple specifically disputed several number of claims that Bloomberg made in its story. To take an example, Bloomberg specifically mentioned that after Apple had discovered the mysterious microchip on one of the company’s servers, it reported the incident directly to the Federal Bureau of Investigation. After that, the Bloomberg report said that the Apple report did lead to an FBI investigation. On the other hand, Apple has flat out denied that such an incident occurred. Apple wrote in its official response that no one from the company ever made contact with the FBI about any such issue. The company also mentioned that it had never heard anything from the Federal Bureau of Investigation about any such investigation relating to microchips. Amazon also came out with its own response. It too was equally detailed and emphatic. Amazon wrote on the very same Thursday that there were too many inaccuracies in Bloomberg’s article as it related to Amazon that they were hard to count. The company also mentioned that it had never found any malicious chips or modified hardware in servers present in any of its various data centers. And yet, Jordan Robertson, a Bloomberg reporter and also one of the co-authors of the article that appeared on Bloomberg, has not backed away from his story. In the afternoon of that same Thursday, Robertson appeared on Bloomberg TV and said that he had held talks with a total of 17 anonymous sources both at affected companies and also in the United States intelligence agencies. According to Robertson, all of them confirmed the Bloomberg story. As mentioned before as well, it is pretty clear that someone is simply not telling the actual truth in this whole story. However, it is also pretty hard to tell where and what the real story actually is. With that said, Apple did rule out one possible story when it came out with its official statement. The company said that it was not under any type of gag order or even any confidentiality obligations whatsoever. Readers should note here that the United States law does allow the United States government to, in fact, bar companies from going ahead and disclosing any kind of information that might jeopardize various national security issues. However, as far as the majority of the news outlets are concerned, the feds don’t really have the authority to force any company to state anything that isn’t entirely true. Now, the thing about Apple’s denials and their specificity combined with the company’s rather clear statement on the issue that the US government has not subjected it to any type of gag order actually makes all of this seem like a pretty unlikely explanation. Nicholas Weaver, a computer security expert, wrote a blog post the other day and argued that the whole situation as per the Bloomberg post seemed, at the very least, plausible. Not only that, but he also said that last year, a report came out from The Information which said that back in the year 2016 Apple had actually pulled some of its servers which Super Micro had manufactured. Apparently, Apple did that after one of its data centers experienced an unspecified security accident/incident. Fortunately, the media is very much likely to know the truth of the situation one way or the other. And according to most, it will happen in the coming days rather than weeks or months. Of course, if the Bloomberg story comes out to be true, then there is little doubt about the fact that companies would be scouring all their data centers in order to find them as there are probably hundreds of companies using thousands of such compromised motherboards. In fact, some people have already managed to identify that specific circuit board which was featured in the article as a graphic at the very top of the text. It is another matter if that photograph represented the actual compromised motherboards or was it simply a Bloomberg-made colorful mockup. If the Bloomberg spying-microchip story turns out to be accurate, then sooner or later somebody would probably produce the mentioned compromised motherboard and then carry out a detailed public teardown. 1. The NSA has been implanting spy chips for many years, by intercepting mail parcels without a warrant and modifying hardware in transit. They are guilty of high treason for violating the Bill of Rights, and they are the number 1 suspect. There is no proof this was done by China. 3. No publicly traded company will ever admit a breach of this nature because the damage to their stock price would be too great. Thanks for the detailed comment guest. There is no doubt that the NSA might have engaged in spying as well. But the US, as a country (for now) has not shipped spy chips to other countries.